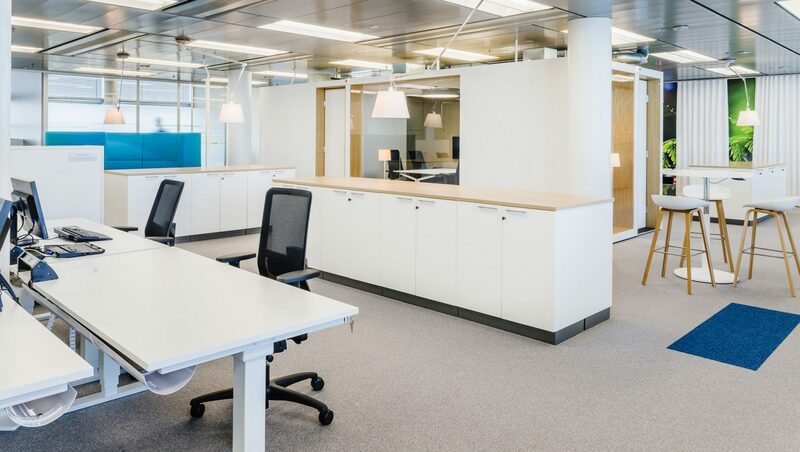 New business, new workplace, new ways of working. 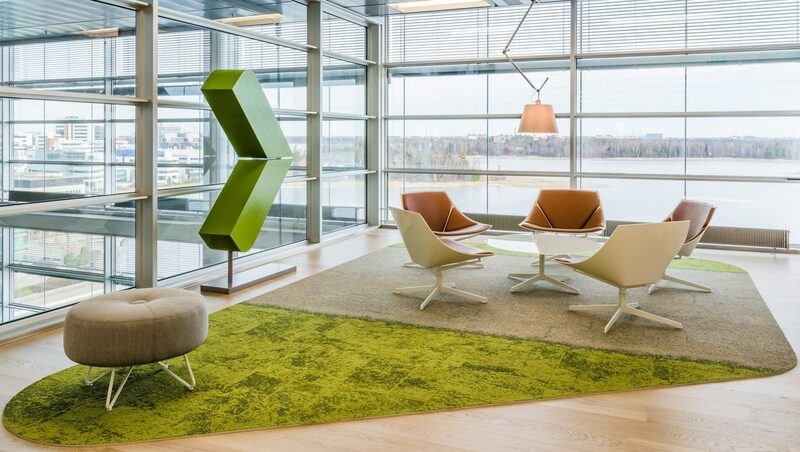 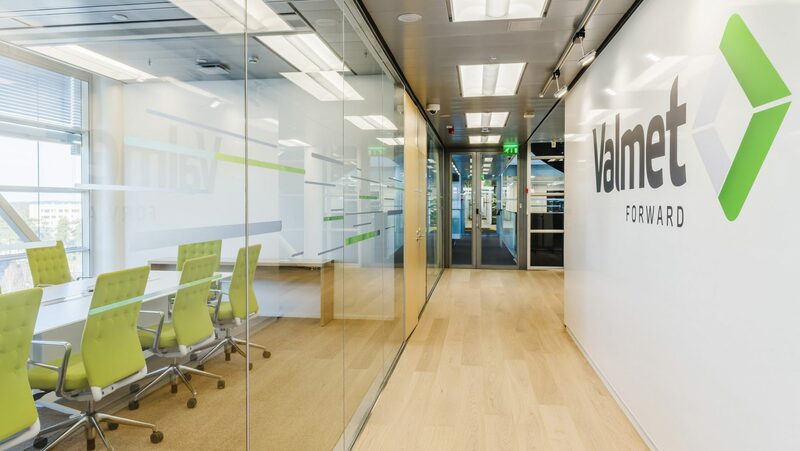 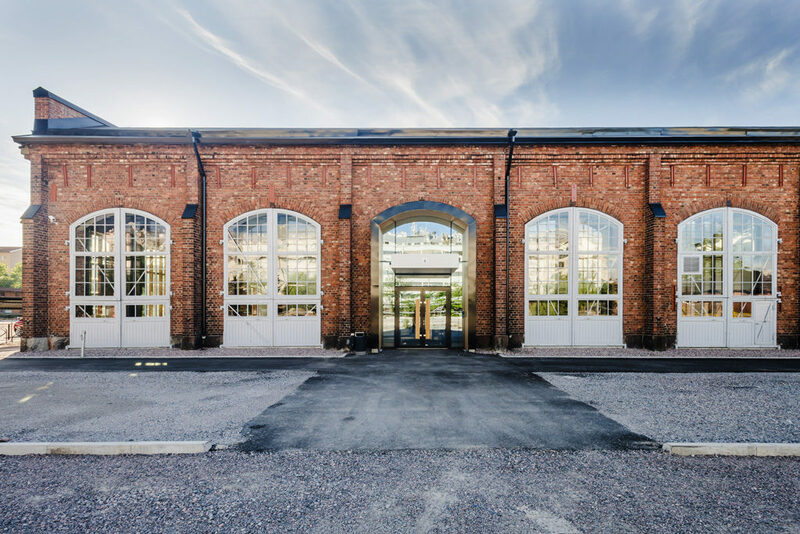 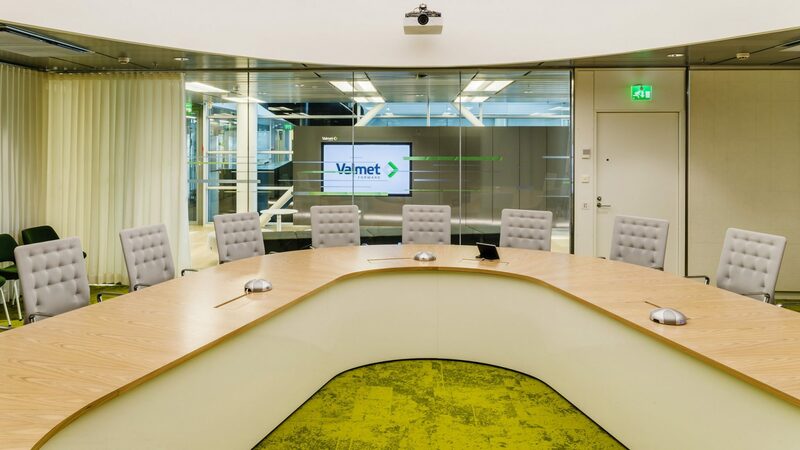 Valmet Corporation needed new headquarters to successfully demerge from its parent company. 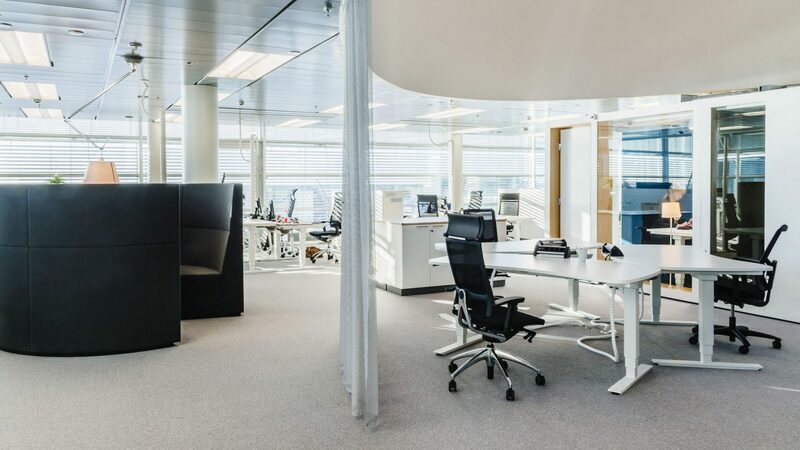 The new activity-based offices successfully combine elements of conventional and open plan offices. 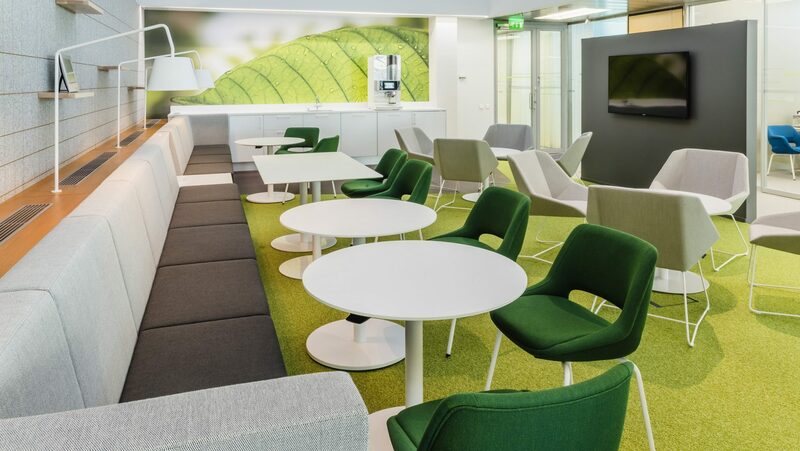 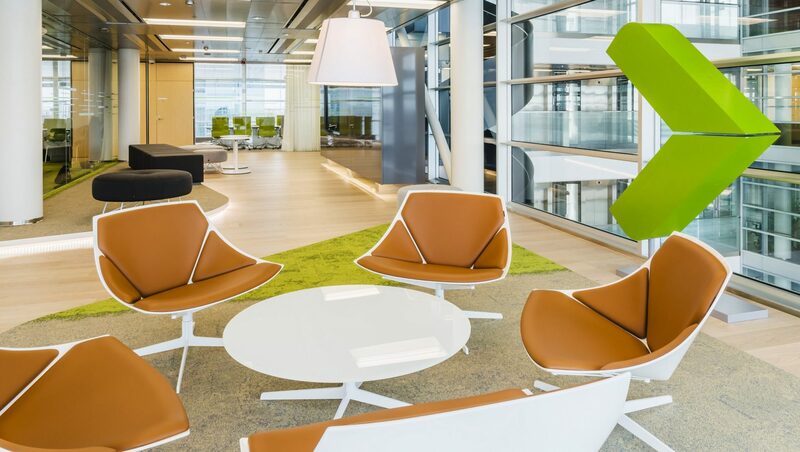 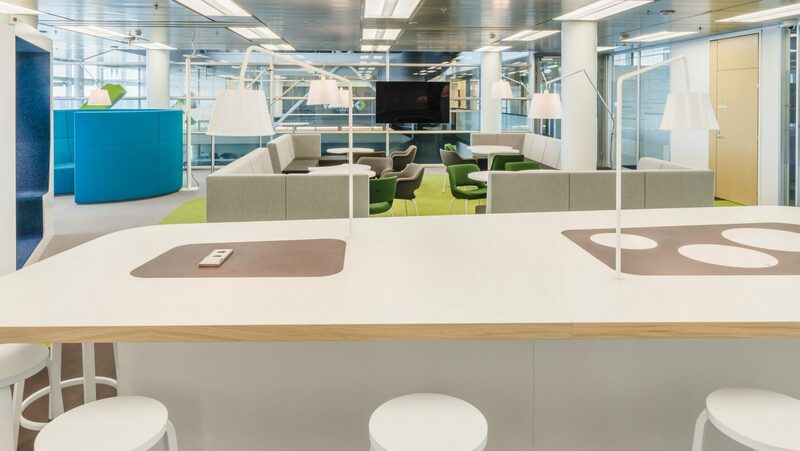 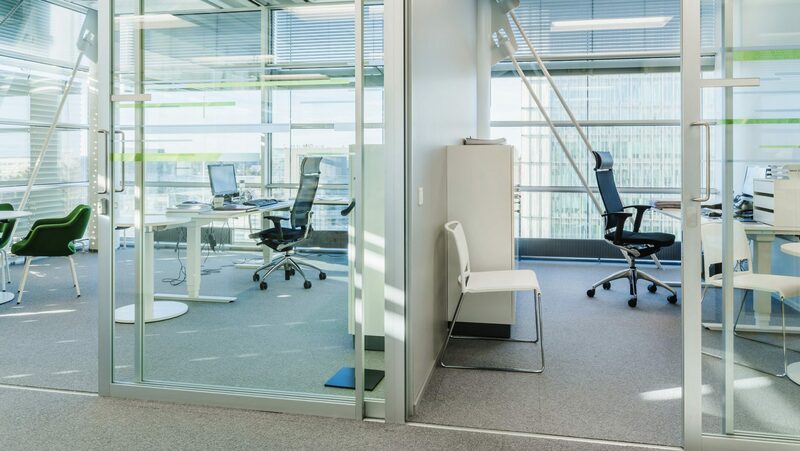 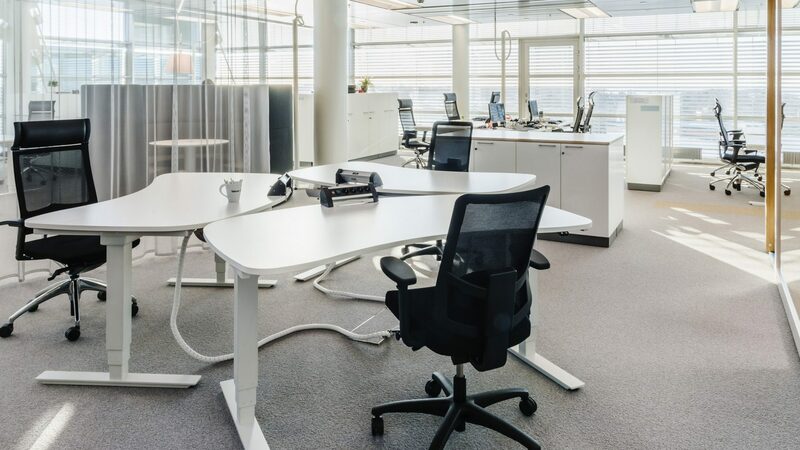 Work environment offers flexible workstations from meeting pods to sound-proof phone booths and the absence of fixed desks makes the space easily adaptable to sudden and frequent staff changes.